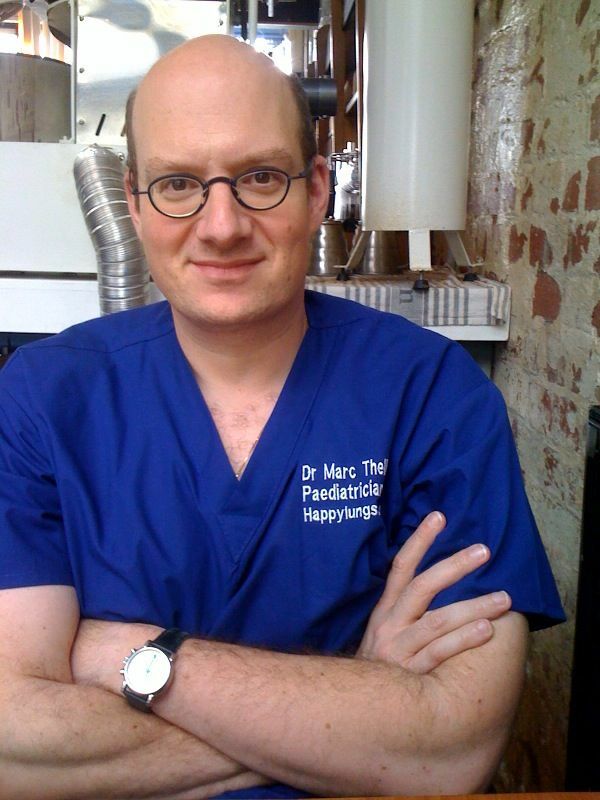 Marc is a children’s and adolescent lung specialist at the Monash Children’s Hospital and in private practice. He sees children and young people with problems big and small around their breathing. Marc has a special interest in difficult to control asthma, long-standing cough and difficulties breathing but sees children with any worries about their breathing. Marc also has expertise in children and young people with difficulties sleeping. This includes children with snoring, fatigue or frequent wakings over night. Or those youngsters who are unwilling to go to sleep in the first place. Some children with sleep disorders may require further specialist testing. Marc can refer children requiring overnight oxygen assessments or sleep studies to both public and private children’s sleep centres without you having to see another doctor. While Marc concentrates on seeing children with concerns about their breathing or sleep, he is also a trained General Paediatrician. This helps in keeping an oversight in children with more complex conditions. And he actually enjoys what he does – very much! Paediatricians require a referral from your GP before they can see your child. Specialist physician rates differ from those of specialist GPs. Please speak to our friendly reception staff for details.